Redlair Plant Conservation Preserve is a Dedicated Preserve for the conservation of Endangered, Threatened, and Special Concern species. 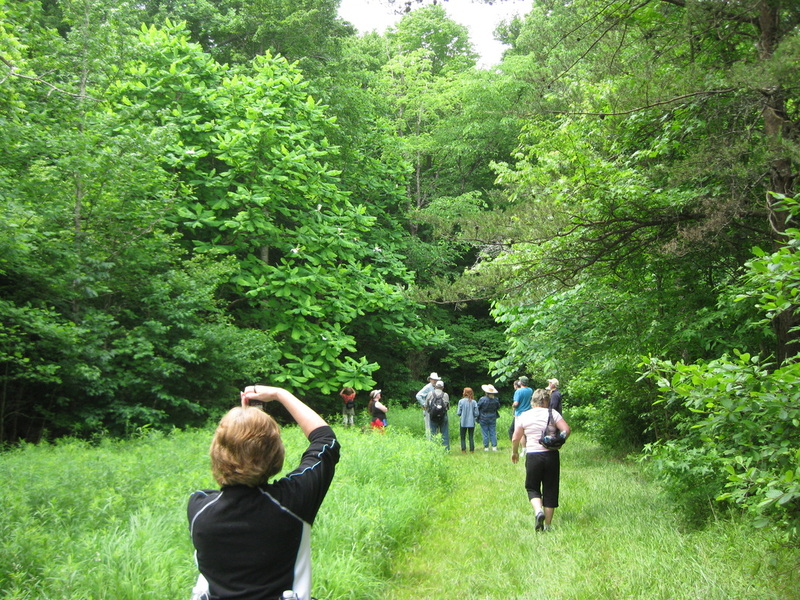 Visits to the Preserve are by permit or guided tour only as there are no amenities, no maps, and no trails available for recreational or casual use. 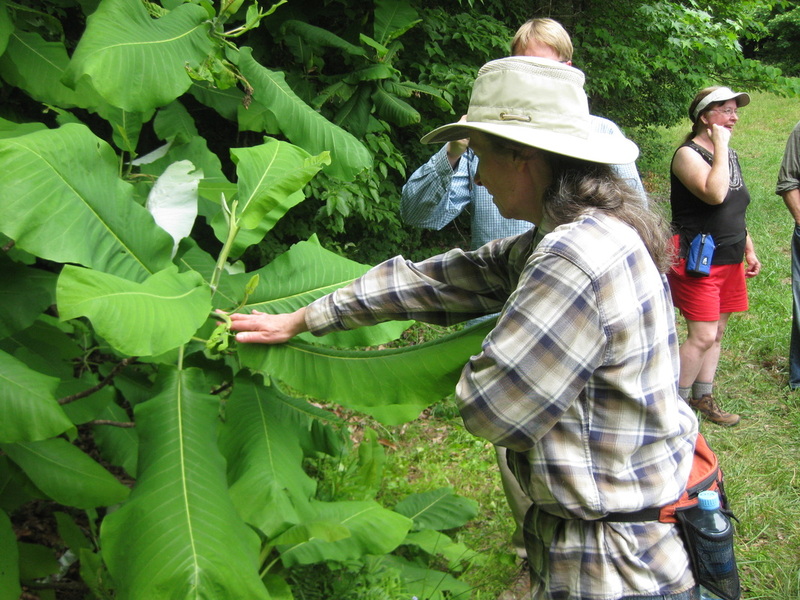 Any visit to a Plant Conservation Preserve requires a permit; permitted activities include educational tours, research, and land management. Permits may be obtained by contacting the N.C. Plant Conservation Program using the button directly below. 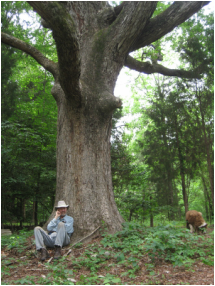 Once you reach the webpage, scroll down to "PLANT CONSERVATION PRESERVE ACCESS PERMIT." At this point you will find links to a Permit Application and a link the the appropriate NC Plant Conservation Program staff person, currently Jenny Stanley. If you are a student or researcher and would like to propose a project at Redlair that would advance the body of scientific knowledge about imperiled plant species or habitat(s) at Redlair, we encourage you to contact Jenny Stanley, Research Specialist, NC Plant Conservation Program. Ms. Stanley receives proposals and issues permits for access in conjunction with the Redlair Stewardship Committee (NCPCP, Catawba Lands Conservancy, Rankin family, Friends of Plant Conservation, and other partners). She can also provide you with the details of requirements to be met. ​The Access Permit button above will take you to the Permit section of the NCPCP website. ​Haywood Rankin, his brother Charles, and sister Katherine thought long and hard about how to save the land acquired by their father from being broken up and developed. The answer came when they met Rob Evans (then the Plant Ecologist) and learned about the NC Plant Conservation Program. 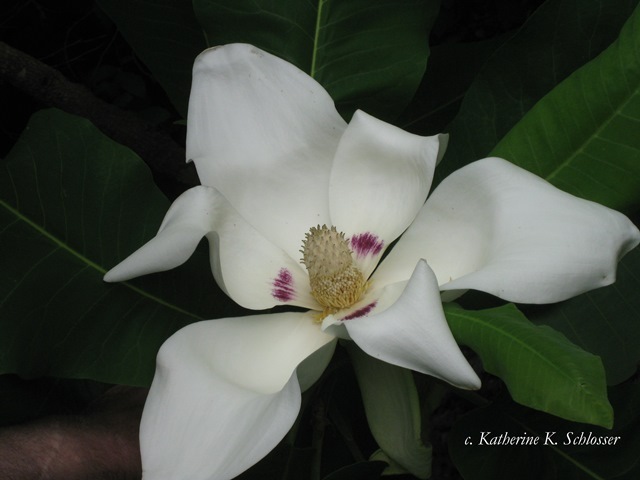 They knew Redlair was something special: a large tract of land near North Carolina's largest metropolitan area, and the site of North Carolina's largest population of Magnolia macrophylla, bigleaf magnolia. The Rankins first began working with the Catawba Lands Conservancy, placing conservation easements on parcels to prevent development, but they wanted something more. 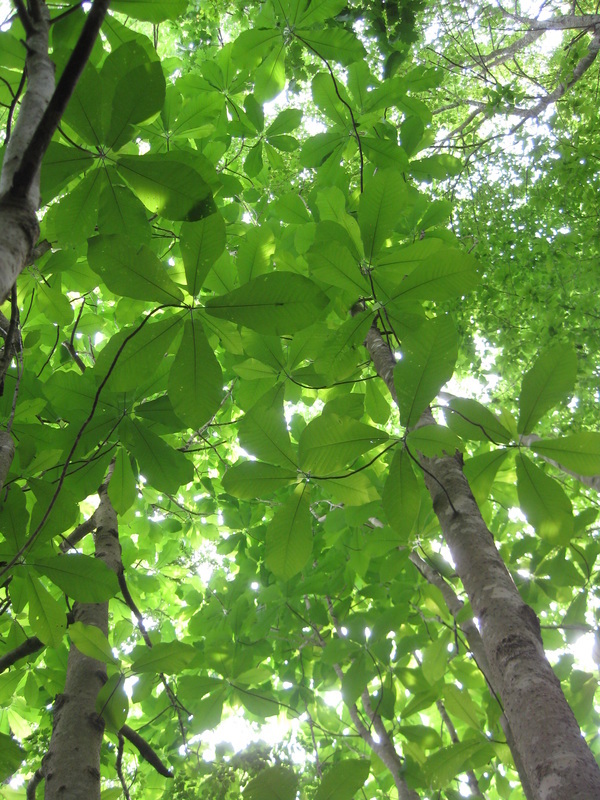 The NC Plant Conservation Program, dedicated to conserving imperiled plant species and their natural habitats, provided what the Rankin's wanted: a means to keep Redlair safe by means of protection by the State. 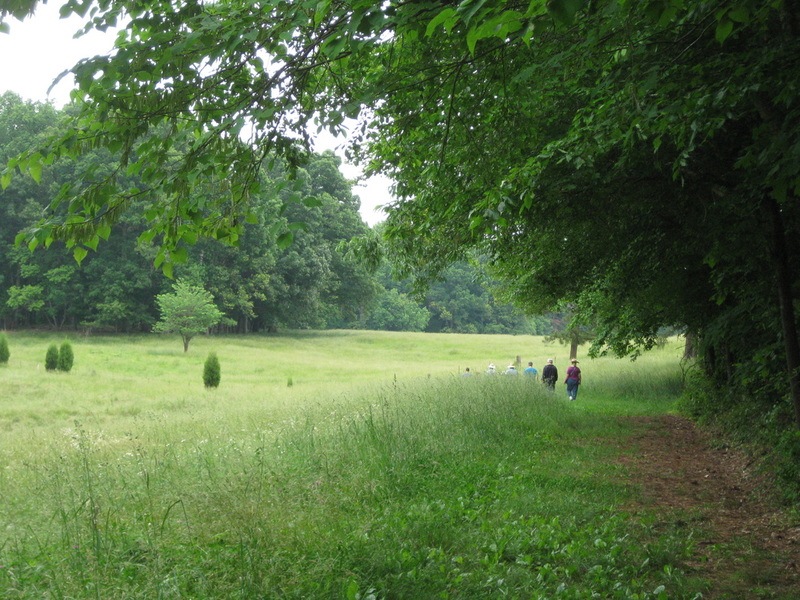 Charles died before the transaction was complete, but Haywood and his wife Sabine, and Katherine Rankin proceeded with their plans and sold the land to the NC Plant Conservation Program. The proceeds of the sale form the basis of the Redlair Foundation which provides for management of the land. 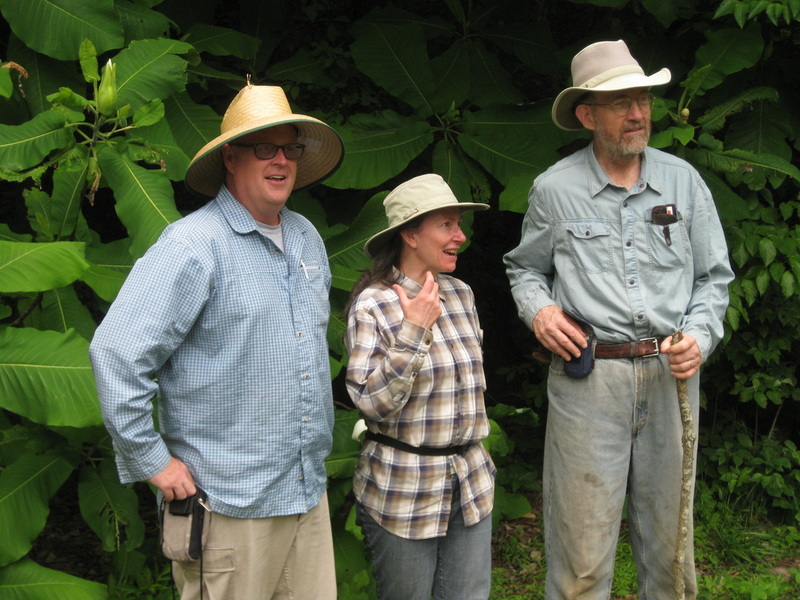 And Haywood continues his daily battles to remove invasive exotics from the land and conducts guided tours for those interested in the botany, geology, and hydrology of the site. ​​Redlair’s qualities are unique in the southern Piedmont and derive from the combination of several factors. The first factor is the river. The South Fork of the Catawba River and the main stem of the Catawba River are the only significant rivers in the Charlotte area. The main stem of the Catawba River was converted decades ago into a series of reservoirs, and with its disappearance its riparian habitat and riverine ecosystem disappeared with it. With the exception of several small dams built to support late 19th and early 20th century power generation and the textile industry, the South Fork remains intact as far south as Redlair and McAdenville, before disappearing into Lake Wylie. The Redlair project area includes four and half miles along the left (east) bank of the South Fork and a mile along the right (west) bank, replete with slopes covered with mountain laurel and flood plains with a distinct riparian ecology or with bottomlands that have been farmed for centuries (including by native Americans, as is attested by archeological work undertaken by the Schiele Museum). ​The South Fork cuts sharply between Spencer Mountain to the west and the Catawba watershed‐divide along the Hickory Grove Road. In so doing it creates deeply incised valleys with a mountainous character, despite a relief differential of only 200 feet. Because of its extreme hilliness, less of Redlair was put under plow than is typical of the Piedmont. Absence of plow leads to other key factors: Redlair is remarkable for the extent and integrity of its upland hardwood forests, many of which have not been cut for a century and are unusually free of invasive plants. 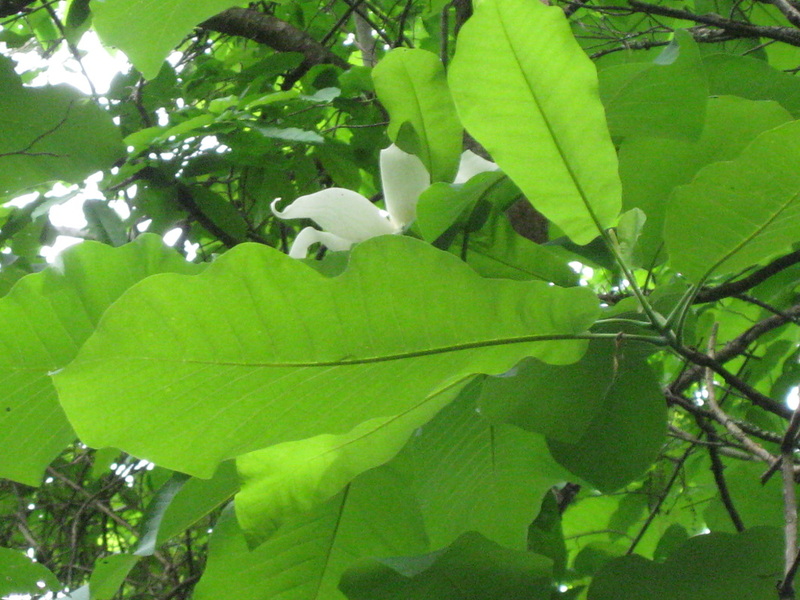 Redlair is remarkable, in particular, for the abundance of the big‐leaf magnolia, a regionally rare tree which however thrives and is prevalent in the deep valleys of Redlair. The federally‐endangered Schweinitz sunflower is also to be found. A dearth of direct field observations limits our understanding of individual mechanical weathering processes and how they interact. present stresses derived from a numerical model of the temperature and stress fields in the boulder, idealized as a uniform elastic sphere experiencing simple solar temperature forcing. The thermal model is validated using this study’s data. Geological Society of America Bulletin; September/October 2016; v. 128; no. 9/10; p. 1315–1338. published online 11 May 2016. Correlation between the endangered Helianthus schweinitzii and neighboring plant species. Annual Conference, The Collegiate Academy, NC Academy of Sciences (Poster). Hydrogeomorphic processes influencing ephemeral streams in forested watersheds of the southeastern Piedmont U.S.A. Masters of Science Thesis in Earth Sciences. University of North Carolina at Charlotte, Charlotte, N.C. (Abstract). Surface/Groundwater Interactions and Sediment Characteristics of Headwater Streams in the Piedmont of North Carolina. Masters of Science Thesis in Earth Sciences. University of North Carolina at Charlotte, Charlotte, N.C. (Abstract). 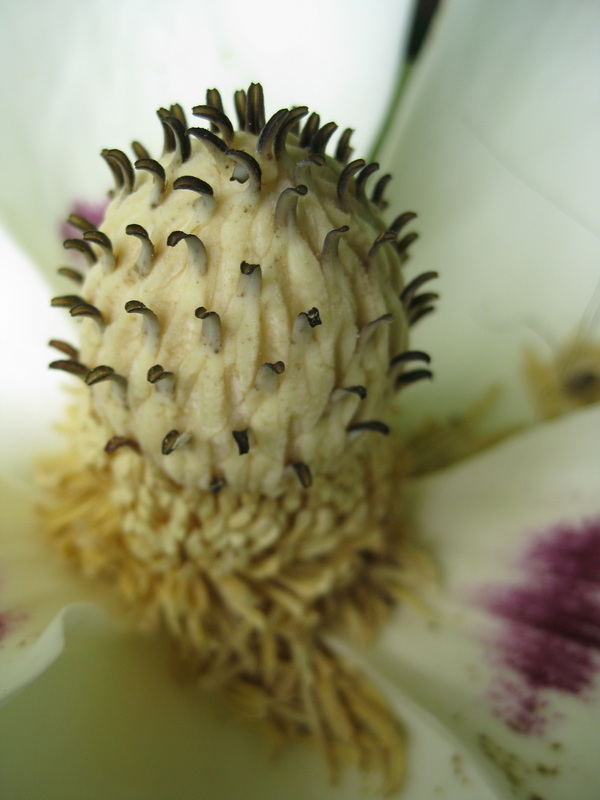 Classification and description of alluvial plant communities of the Piedmont region, North Carolina, USA. Applied Vegetation Science 14:485-505. Pollinator limitation in the endangered sunflower, Helianthus schweinitzii. Undergraduate research project. Queens University. Summary of Geologic Mapping of the Redlair Property, Gastonia, North Carolina. Millersville Univ. Invasive Plants at Redlair Farm and Forest. (draft).